Today we want to highlight a few products from Arlington that will surely make your next project look exceptional and provide safety and ease of installation. 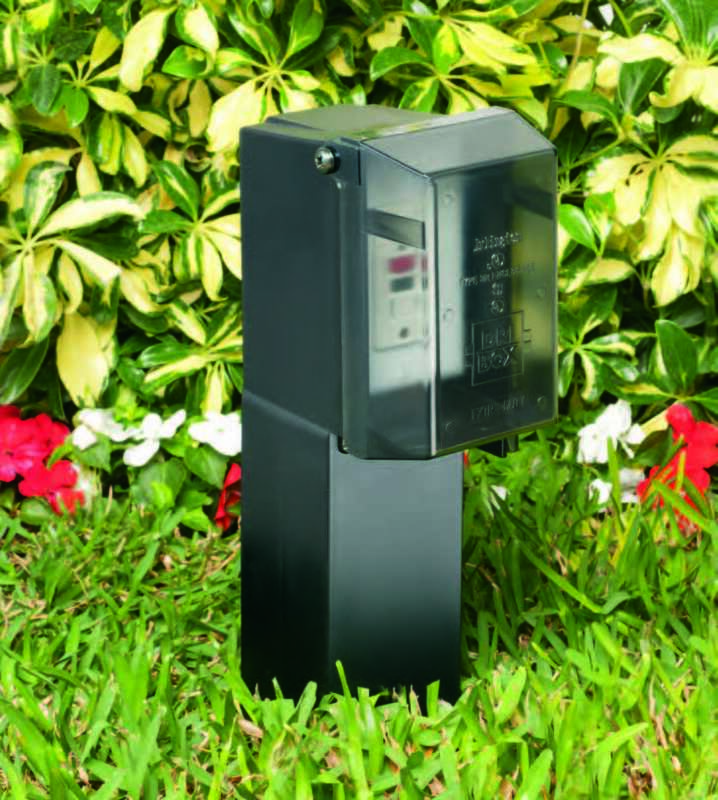 The TVBU505 TV Electrical Boxes, GPD19B Low Profile Enclosure, and GP19B Garden Post are just a few of the time and money-saving Arlington products available and in stock at Republic. Check out Arlington Connectors as well. 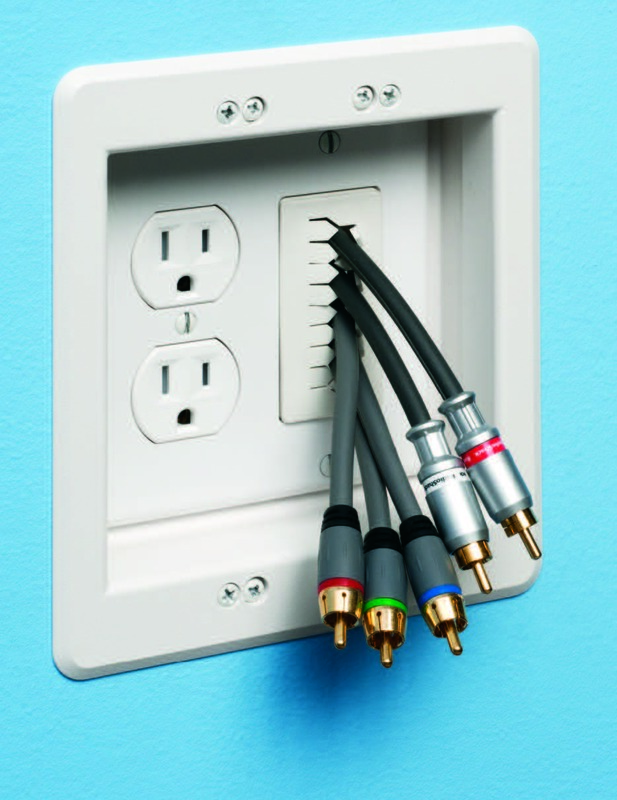 Arlington’s recessed TVBU505 non-metallic combination power and low voltage TV Electrical Boxes are the secure, easy way to mount a flat screen TV flush against a wall. It features power in one side; low voltage in the other for Class 2 wiring of satellite or cable TV, speakers and more. The job looks great! Plugs and connectors stay inside this two-gang box, without extending past the wall. 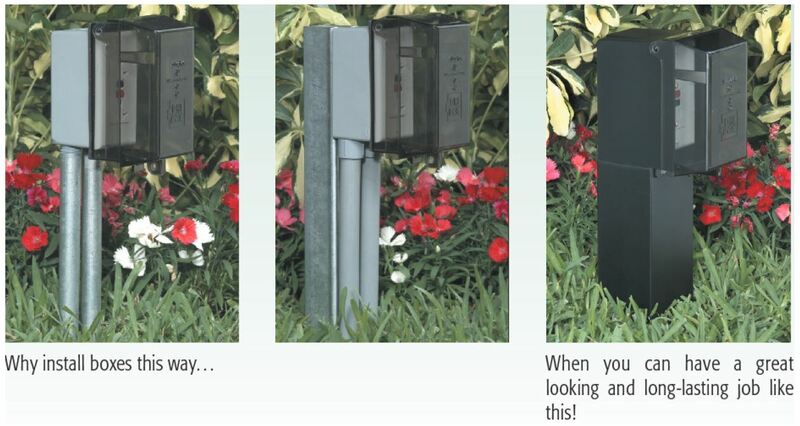 Arlington’s Gard-N-Posts™ are the attractive, safe, easy way to install devices outdoors! The GPD19 Gard-N-Post™ is a UL Listed enclosure with a clear, weatherproof-in-use cover. Built-in stabilizers deliver rigid support and need no assembly. The post is angled at the bottom to allow easy access to underground wires. This one-piece unit costs about the same as multiple piece assemblies –but installs faster and looks a lot better. The colorant runs throughout the post, so there’s no chipping or color loss. More Arlington Industries Electrical ProductsContact a Republic Rep for a copy of our current In-Stock Arlington product catalog. Republic offers a comprehensive inventory of electrical boxes, conduit bodies, cord grips, electrical fittings – including liquid tight fittings, and more.